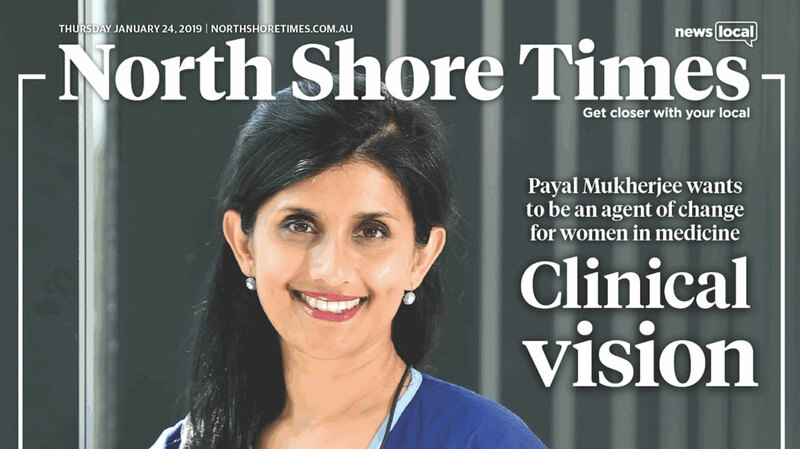 Woman of the Year Award, Associate Professor Payal Mukherjee, is an ear, nose and throat surgeon who spent her first 12 years in India, lives in Wahroonga and works at the SAN (Sydney Adventist Hospital) as well as the Royal Prince Alfred Hospital in Camperdown. 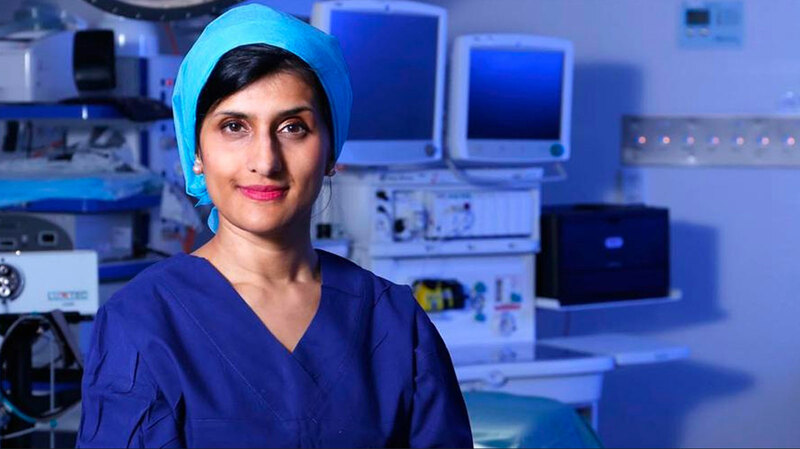 Her work has led her to advocate for gender equality in medicine and beyond, and Mukherjee has a specific interest in educating around — as well as preventing — domestic violence among her patients and colleagues. The 40-year-old says she recalls when she first found herself dealing with victims of domestic violence. “As an ENT surgeon I see all sorts of people,” she says of the patients who presented with injuries caused by violence at home. She realised that while she didn’t understand how to contribute to a solution, neither did her colleagues in the surgical profession. The turning point for the young ENT doctor was a patient with a perforated eardrum that had been repaired elsewhere, but was now infected. Despite her pain, the woman was mainly concerned about her husband, who had caused the original injury and who was pacing the floor just outside the examination room. This began Mukherjee’s work in the field. As a member of the Royal Australasian College of Surgeons, she now helps support victims within the medical field, as well as medical staff who treat patients who are the victims of domestic violence. 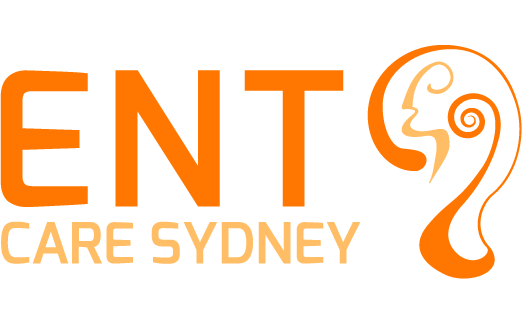 Domestic violence is preventable, yet it currently presents a greater health risk for Australian women than alcohol or smoking. Full article available here: http://newslocal.smedia.com.au/north-shore-times/ or click here to download a PDF copy.